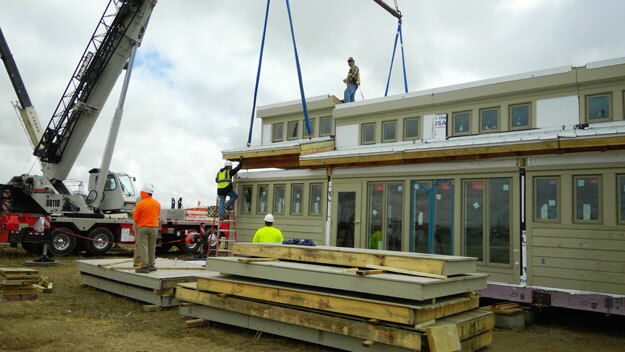 Smart Design: Affordable Green Building is a series of on-site seminars that will allow participants to see a local home as it is built, learn about an integrated design process, an understand basic principles of smart design for affordable housing. 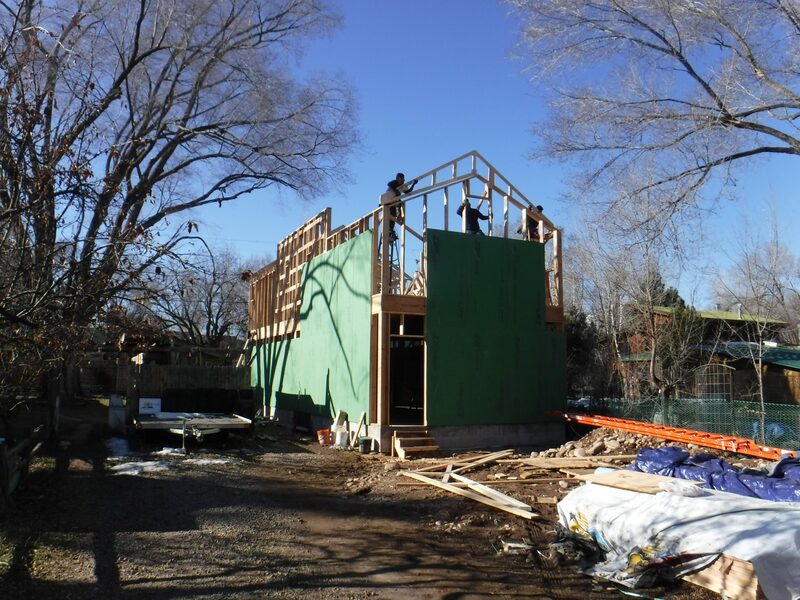 The featured home is designed for the teachers and staff of the Aspen Center for Environmental Studies (ACES), a local environmental non-profit organization that provides affordable housing options for employees. The seminars are presented by Green Line Architects, CLEER, CORE and ACES. AIA CEUs available for $25. Follow-up conversations and drinks at Green Line Architects, 65 N 4th St., Suite 5 Carbondale, CO 81623. $20 Registration required — follow the LEARN MORE link at the bottom. 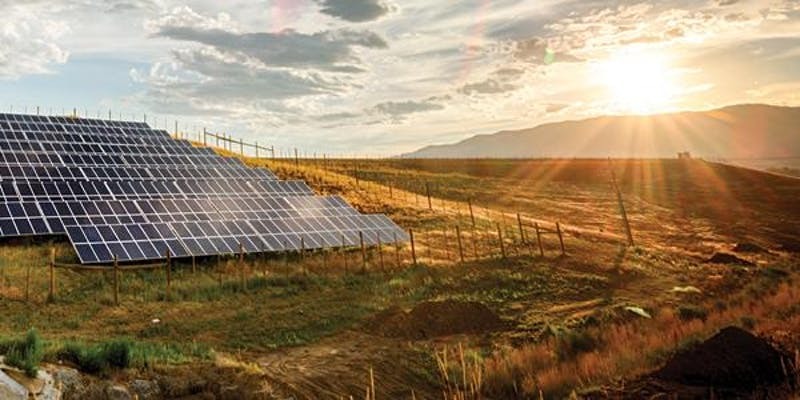 This all-day workshop will bring together stakeholders from across Garfield, Eagle and Pitkin counties to create the framework for a regional solar energy roadmap, in a collaborative effort to meet commonly held targets. Participants will affirm a shared vision, assess needs, set priorities, and establish a timeline to realize specific action steps. The outcomes of this session will determine the need and subject matter for follow-up events. The workshop is presented by Clean Energy Economy for the Region (CLEER) and Garfield Clean Energy, in partnership with the National Renewable Energy Laboratory (NREL), with support from City of Glenwood Springs, Holy Cross Energy, Eagle County, Town of Carbondale, Colorado Mountain College, USGBC, Climate Action Collaborative and Walking Mountains Sustainability. NREL staff will lead the session and will provide information about technical resources and share lessons learned and solutions generated across its Solar Energy Innovation Network, with a focus on applying them to the Western Colorado context and integrating data and analysis into the energy planning process. Representatives of regional electric utilities will also be on hand to provide their perspective on collaboration to meet energy targets. Registered participants will be asked to review some background information prior to the event and will receive access to relevant NREL resources. Register through Eventbrite. Suggested participants include staff members and elected officials of local governments and utilities, solar industry representatives and other stakeholders engaged in solar development considerations. The registration fee covers lunch and refreshments. 2019 offers a window of opportunity to dramatically bend the curve on solar energy in our three-county region. 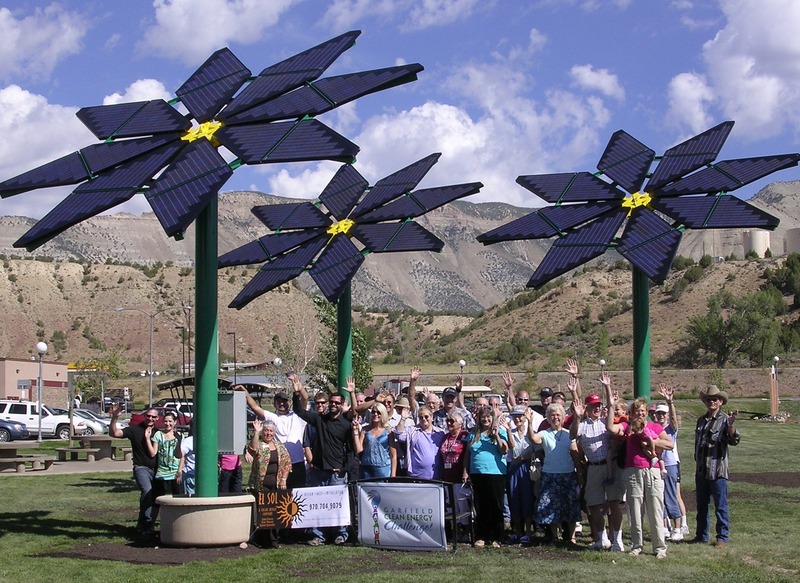 The cost of installing solar has fallen to the point where it’s as cheap as conventional energy; our electric utilities and the new governor have set ambitious goals; and, following a well-attended roundtable meeting in December, we now have a Regional Clean Energy Corridor Network in place to act on these opportunities in Garfield, Eagle and Pitkin counties. This workshop represents the first action step of the Regional Clean Energy Corridor Network which was formed to develop regional approaches to accelerating the clean-energy transition, including solar energy, efficient buildings and clean transportation. CLEER has obtained support for this effort through the Peer Network of NREL’s Solar Energy Innovation Network, which aims to enhance the replicability of innovative solutions through tailored analytical support and peer exchange. This is a tremendous and timely opportunity to tap into NREL’s expertise, resources and national network, and to collaborate on accelerating the transition to a clean energy economy across our region. Durable, energy efficient, affordable and healthy buildings are now the new norm and are particularly valuable in mountain climates. Winter isn’t just for skiing! Get out your bike or your snow boots and ride or walk to work or school today. Join people around the world who are celebrating Winter Walk and Bike to Work and School Day. 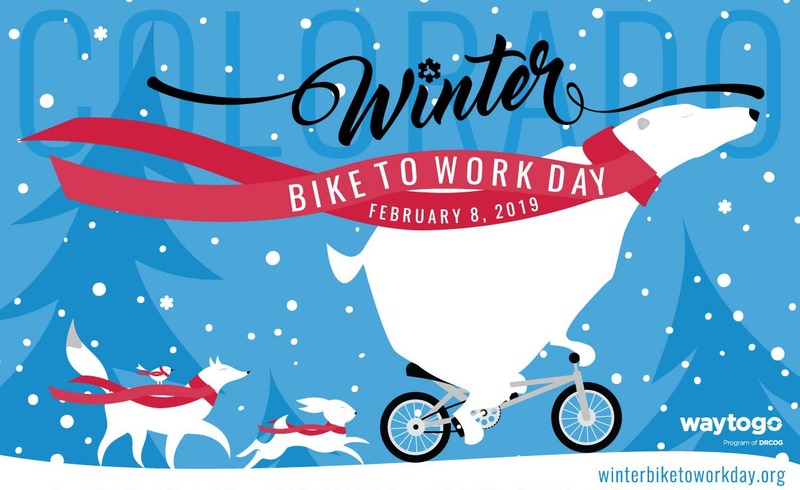 Winter Walk and Bike events are happening in Glenwood Springs, Carbondale and Aspen on the morning of Friday, February 8. Glenwood Springs: 7:00 to 8:30 a.m. on the Glenwood Springs RiverTrail near Coach Miller Drive and Glenwood Springs High School. Free hot chocolate, burritos, doughnuts, neck gaiters/face covers, prizes and tip sheets. Carbondale: 7:00 to 9:00 a.m. at the RFTA Carbondale Park and Ride. 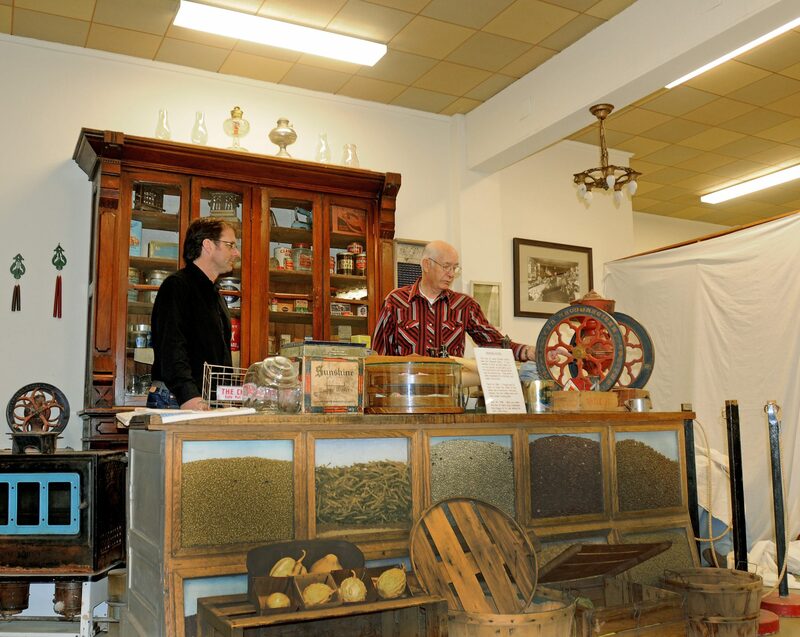 Fat bike demos, bacon, tuning coupons from Way of Compassion Bike Project and more. Aspen: 7:00 to 10:00 a.m. at Paepcke Park. Coffee, snacks and swag. Presented by CLEER, Garfield Clean Energy, RFTA, City of Aspen, WHY Cycles, Glenwood Springs Bicycle Advocates and Way of Compassion. Regional Clean Energy Corridor Roundtable Third Street Center, Carbondale 520 South 3rd St. The governments, utilities, and institutions in our interconnected 3-county region have various clean energy and climate-related targets. Colorado governor-elect Jared Polis has the goal of transitioning Colorado to 100 percent renewable energy by 2040, the most ambitious renewable goal in the country. Over the last two years representatives from governments, organizations, and utilities in our region have convened to discuss how to collaborate to reach targets, and in ways that will maximize economic diversification benefits in our region and regional resilience. Our region is also part of NREL’s national Solar Energy Innovation Network. The purpose of the December 13 meeting is to build on conversations to date, create frameworks for ongoing collaboration to accelerate clean energy progress in our 3-county region, and identify key issues to address in 2019 to make steady progress on reaching adopted clean energy targets with particular emphasis on regional economic diversification and resilience. The meeting will also identify areas that NREL’s Solar Energy Innovation Network could assist our region. The roundtable is free and open to the public. Hosts: Garfield Clean Energy, CLEER, Xcel Energy, Town of Carbondale, Colorado Mountain College, Eagle County, Holy Cross Energy and CORE. Fall Energy Innovation Series: Solar and Low-Energy Homes Third Street Center 520 South 3rd St.
Cary Weiner, energy specialist with Colorado State University Extension Service, explains how to achieve a low-energy-use home through energy efficiency, and explain factors homeowners should consider for solar energy. 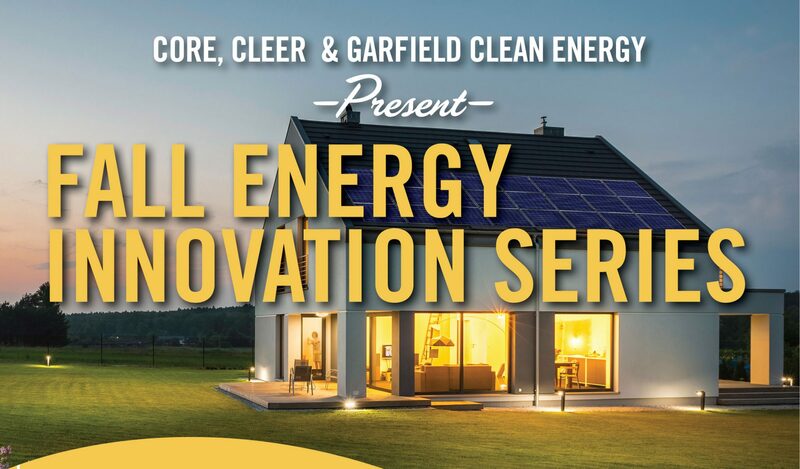 Fall Energy Innovation Series: Net-Zero Affordable Housing Third Street Center 520 South 3rd St.
Erica and Brian Golden, principals for 2757 design+build in Carbondale, will showcase Habitat for Humanity’s Basalt Vista Housing Partnership and a new building in downtown Carbondale. The partnership is working to create all-electric, net-zero dwellings that meet affordable housing criteria. C-PACE financing for energy and water efficiency upgrades Morgridge Commons Meeting and Conference Center 815 Cooper Ave.
C-PACE is a financing option for energy and water efficiency upgrades on commercial buildings, farms, ranches, multi-family housing and facilities such as golf courses. Tracy Phillips, director of Colorado C-PACE, and Peter Yang of Alpine Bank will explain C-PACE advantages. Low interest rates and 25-year create cash-flow positive projects. The workshop is for owners and managers of commercial properties, and for energy efficiency and renewable energy contractors.